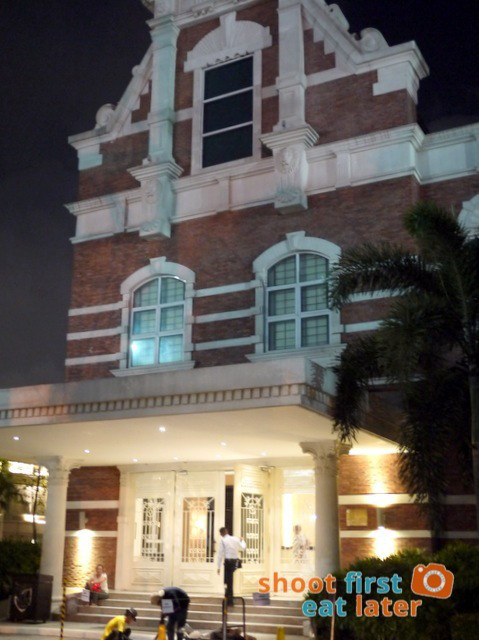 Restaurant 101, the application restaurant of Enderun Colleges, held a dinner event called Cooking Up Fresh Starts last January 21, 2015. 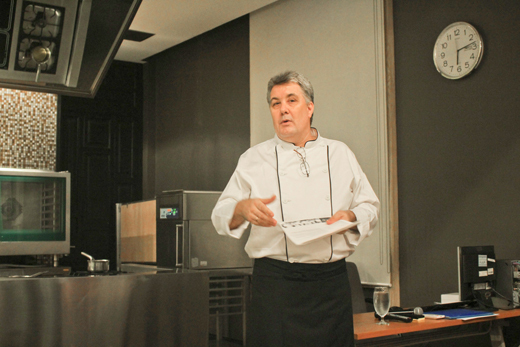 Guests were treated to a culinary demo followed by the launch of a five course dinner with a menu conceptualized and prepared by their alumni members.The event began with opening remarks by Chef Thomas Wenger, the senior culinary arts instructor at Enderun. My friend Rizette asked me for suggestions where we can have her birthday dinner. 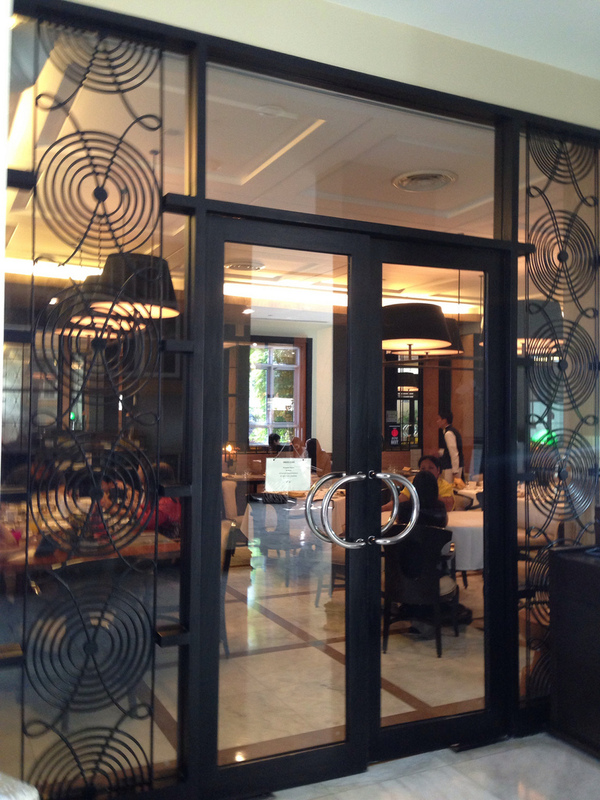 After many, many suggestions she eventually came up with Enderun's Restaurant 101 herself. 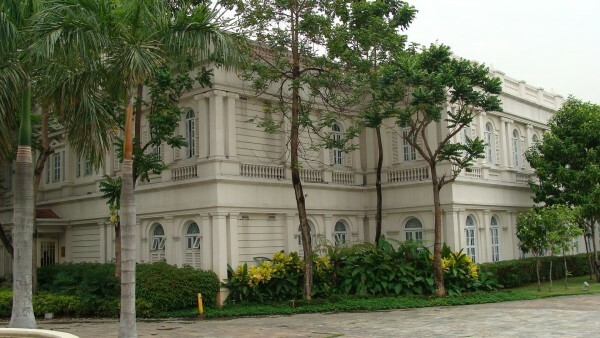 Enderun College is one of the Philippine's premiere college for international hospitality management and business administration.